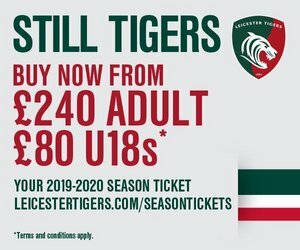 Tigers head coach Geordan Murphy and his coaching team will meet fans at the next scheduled Open Forum meeting on Tuesday, February 5 at Welford Road. The free event is open to supporters and members of the public to attend with the opportunity to hear from Geordan and his staff as well as put forward questions to the panel. 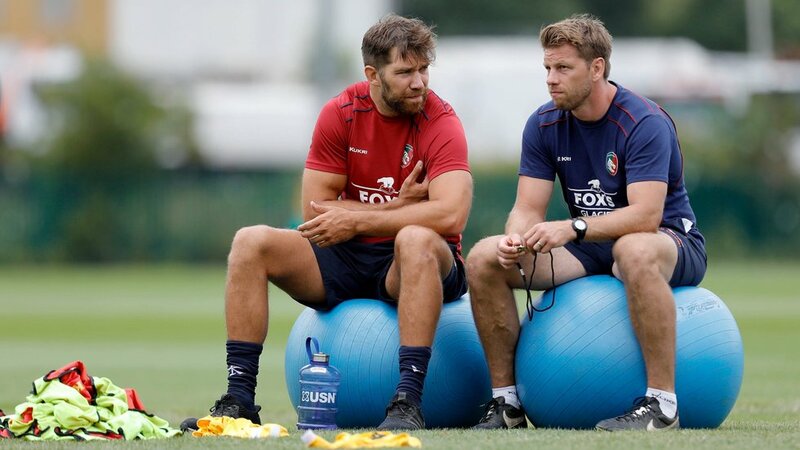 Murphy will be joined by forwards coach, Mark Bakewell, scrum coach Boris Stankovich, senior development coach Brett Deacon, assistant coach Ant Allen and defence coach Phil Blake. Supporters can sign up to register their interest in attending at the link below. Doors will open in the Premiership Suite in the Holland & Barrett Stand at 6.30pm for a 7.00pm start with the event to conclude promptly at 9.30pm. The format for the evening will be split into two Q&A sessions and refreshments will be available from the bar.